Good News. 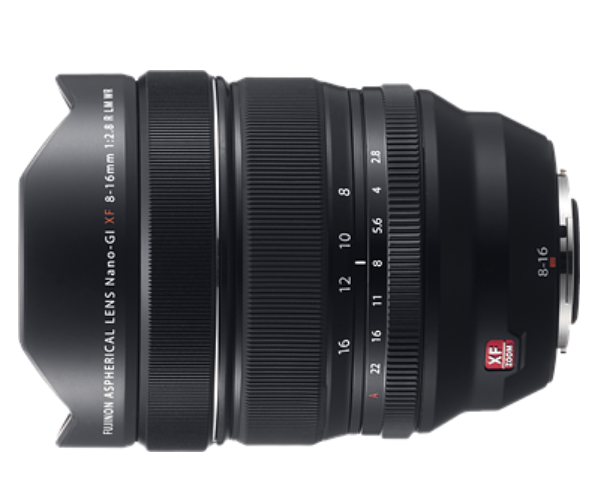 The newly announced Fujifilm XF 8-16mm F2.8 R LM WR lens is now in stock and shipping in US Amazon/ B&H/ Adorama. This wide angle zoom lens costs $1,999.95. Hot Deal: Sigma 14-24mm f/2.8 DG HSM Art Lens for $899! This entry was posted in Fujifilm Lens and tagged fujifilm lens rumors, Fujifilm XF 8-16mm F2.8 R LM WR lens on November 29, 2018 by admin.